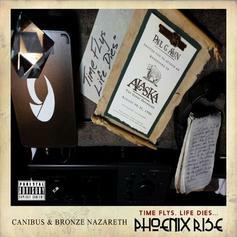 Canibus & Killah Priest bring us "Bronze Horses". 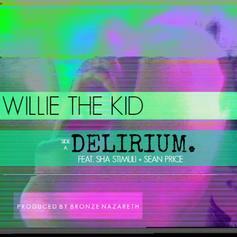 Experience Willie The Kid, Sean Price & Sha Stimuli's delirium. 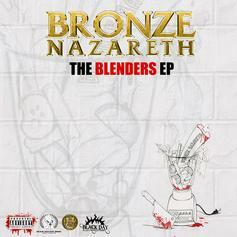 Bronze Nazareth just dropped his new EP "The Blenders" which features this track with Boldy James. 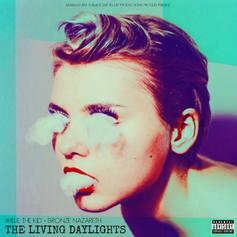 Cop the project on iTunes, it also features Willie The Kid. 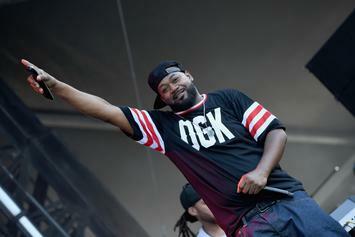 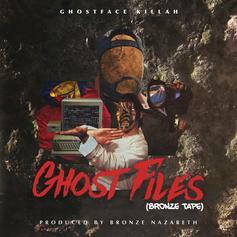 Stream Fresh From The Morgue, the newest drop from Bronze Nazareth which features RZA. 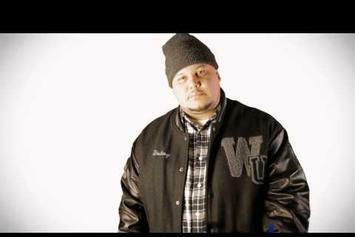 The cut was released on Tuesday, July 12th, 2011.